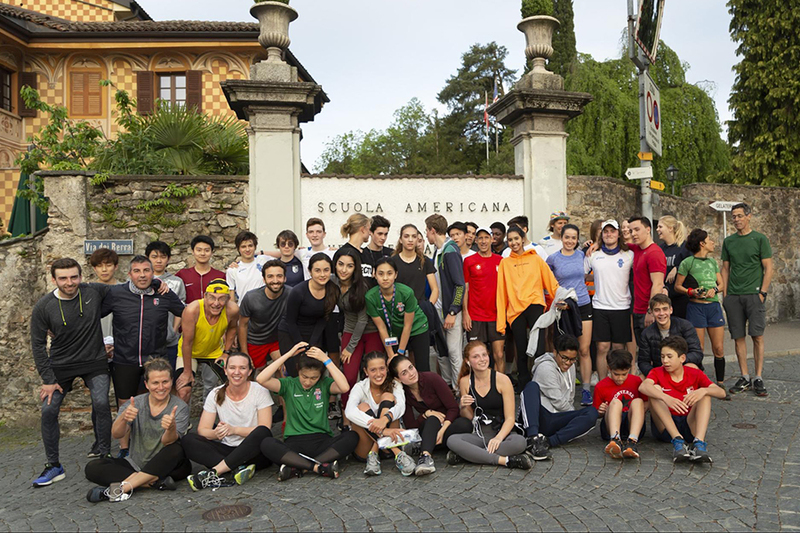 A record 55 runners departed from TASIS at 6:15 on Tuesday morning for this year’s Beat the Bells Run, and 36 made it down to Lake Lugano and back before the Sant’Abbondio bells chimed at 7:00. The challenging run, which is just under seven kilometers with an elevation change of 340 meters, helped raise more than CHF 500 for the Nepal Global Service Program group. 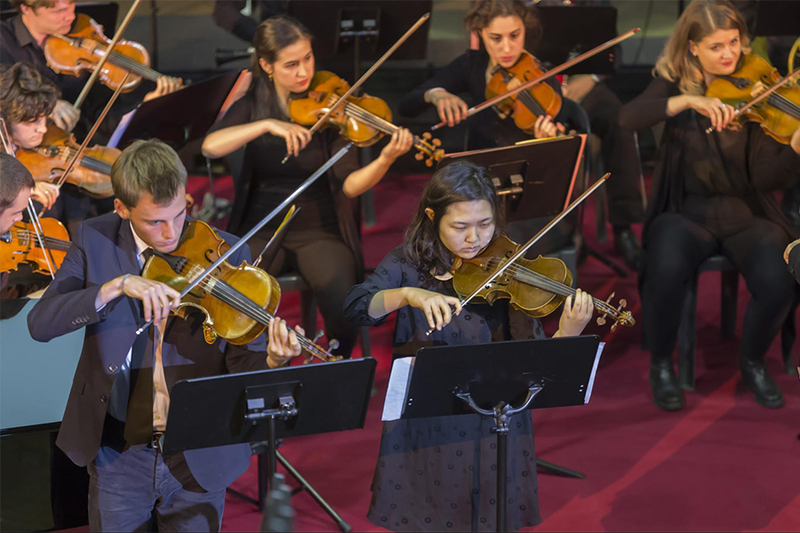 Learn more about the history of this community-building event. A representative from University IFM Institute of Finance and Management will visit on Tuesday, May 8, at 15:45 in the College Counseling Office. Representatives from Chapman University and Rollins College will visit on Thursday, May 10, at 15:45 in the College Counseling Office. Based on the Academy Award-winning motion picture and the original Broadway production that ran for more than 13 years and was nominated for nine Tony Awards, the TASIS Middle School's production of Disney's Beauty and the Beast JR. will be performed in the Palmer Center on the evenings of May 18–19 and on the afternoon of May 20. Visit the registration page to learn more and reserve your seats.